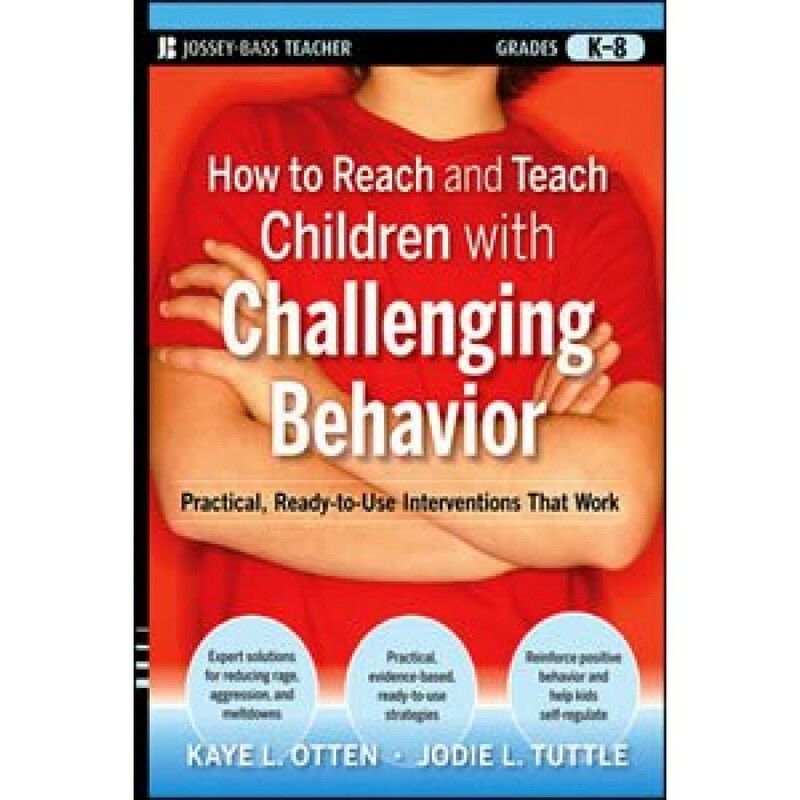 How to Reach and Teach Children with Challenging Behavior offers teachers classroom-proven approaches to help manage a wide variety of student behavior problems. Written by noted behavior specialists Kaye L. Otten and Jodie L. Tuttle, this practical resource is filled with useful guidelines, ready-to-use forms and worksheets, and teacher-tested tips. This much-needed book outlines an efficient and effective intervention program that is based on research-backed approaches rooted in Positive Behavior Support (PBS) and Functional Behavioral Assessment (FBA), the gold standards for classroom behavior management.